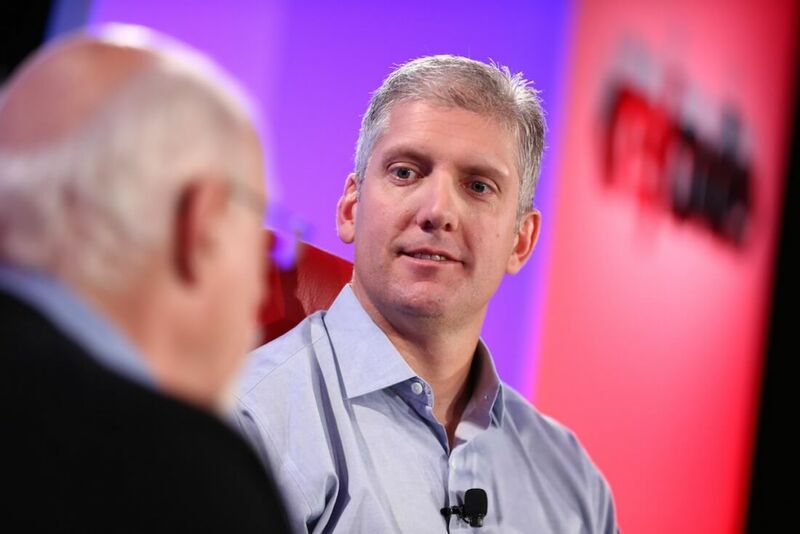 Former Motorola president Rick Osterloh is returning to Google. After parting ways with the Lenovo-owned company last month, Osterloh has been hired by Google as a Senior Vice President in charge of a brand new hardware division. He will report directly to Google chief Sundar Pichai. Re/code was first to report the news after a Google representative confirmed the hire. Earlier this month, the publication reported that Regina Dugan, leader of a secretive skunk-works project within Google called Advanced Technology and Projects (ATAP), had been poached by Facebook. In her absence, Google was said to be plotting a hardware shake-up which is exactly what’s happened. According to Re/code, Osterloh is now in charge of ATAP in addition to Google’s Nexus division, the popular streaming TV stick Chromecast, wireless home router OnHub and Google Glass. Tony Fadell, who has overseen the Glass project since it graduated from Google X last year, will reportedly hang around the division as a team advisor. Fadell will remain CEO of Nest, a separate company within the Alphabet umbrella, we’re told. During his time with Motorola while it was owned by Google, Osterloh worked his way up from head of production management to company president, filling a role left vacant when Dennis Woodside took a job at Dropbox in 2014. He stuck with Motorola as it was sold to Lenovo but left last month as the company was restructuring.